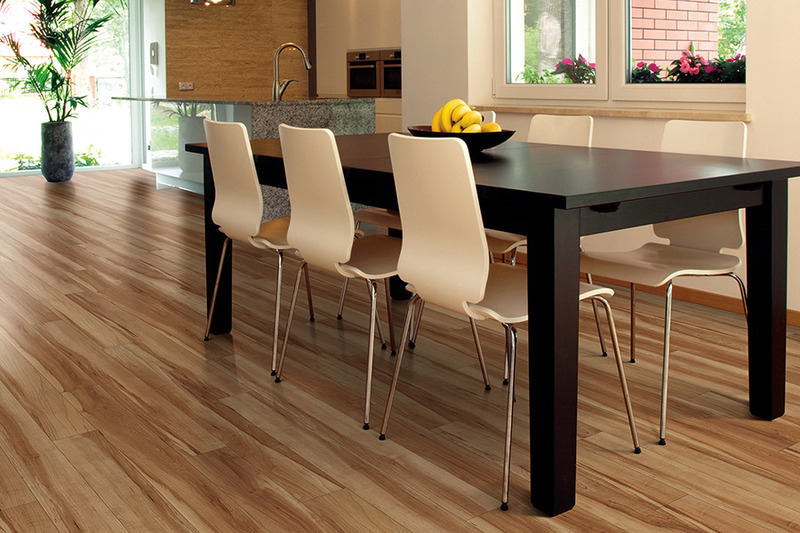 It used to be that if you wanted waterproof flooring, you had to choose some unsightly material such as rubber or cork. While those are still available options on the market, and still have practical uses, we’re focusing more on materials that you can use inside your home. 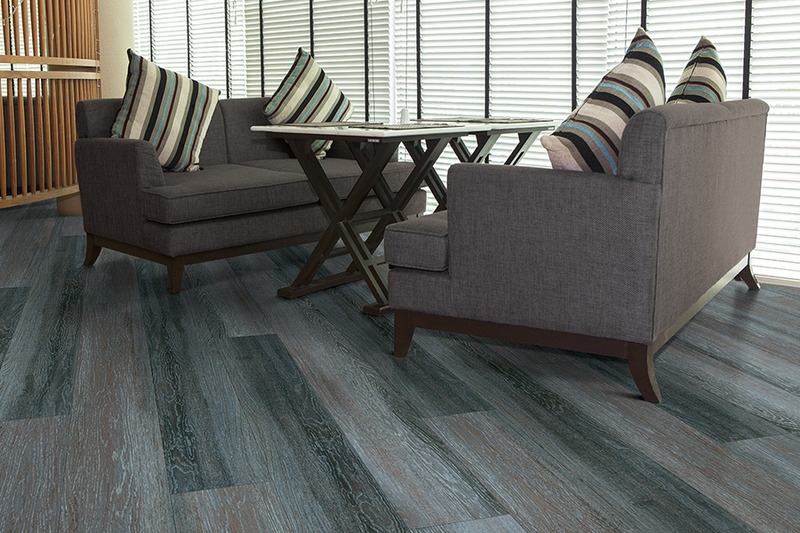 You have more options now than ever before, thanks to modern technology, and we’re sure that if this is the material you want in your home, we can help you find a style and design that will not only fit your needs but make you happy with the overall look as well. Carpet Empire Plus knows how important your floors are to you. Since our goal is your satisfaction, then they’re just that important to us as well. And there are few floor coverings that give you the same peace of mind that this one does. We invite you to stop by, to see for yourself the many varieties we have available. Our showrooms are located in Cathedral City and Indio, CA. From there, we proudly serve the areas of Cathedral City, Indio, Palm Desert and Palm Springs. We’d love to serve you as well, so stop by for a visit at your convenience. You may wonder, with so many other materials to choose from, why would you stop and seriously consider waterproof flooring. Most homeowners believe that’s really only a viable option for those who live in flood-prone areas, and that it would be a wasted resource in their own home. But that’s not entirely true. This material is great for those areas, that’s for sure. However, the fact is, it can come in handy for a lot more reasons than that. 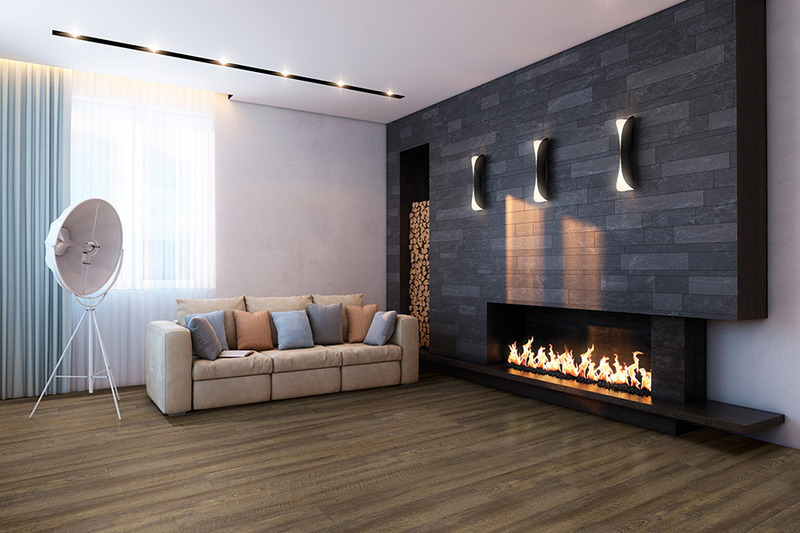 For instance, if you’ve ever had a water pipe to break, or had an appliance that overflowed, especially if you weren’t home when it happened, then you have an idea why this floor covering might be worth it. Those little accidents can happen at any time, and leave you needing to replace the flooring in one or more rooms. 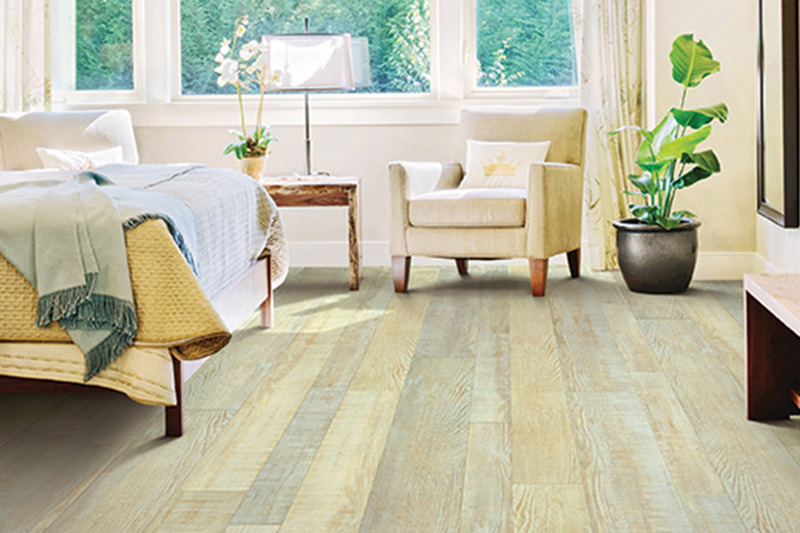 This floor covering gives you the peace of mind to not worry about that ever again. 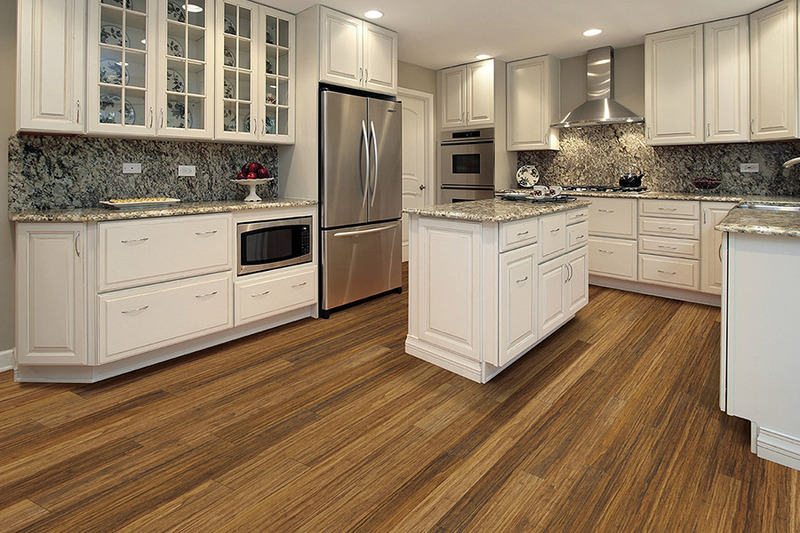 Waterproof flooring is manufactured in such a way that it is completely impervious to water. 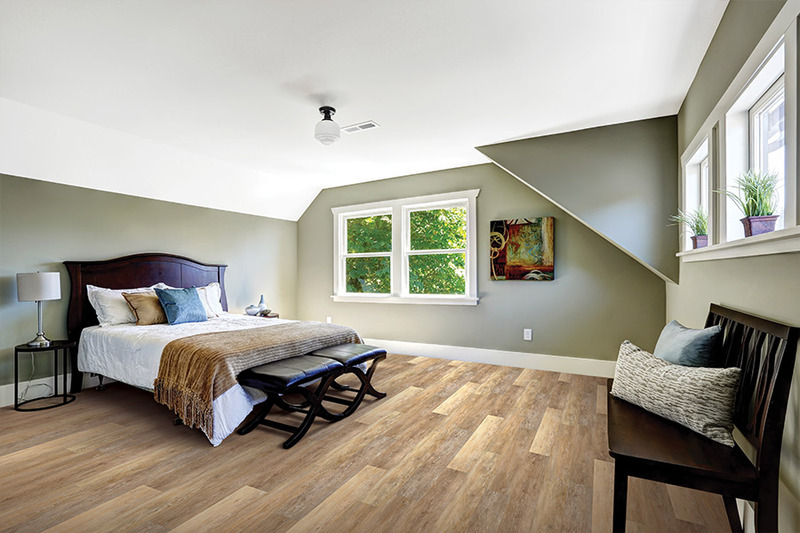 Water resistant flooring claims that it can withstand spills, humidity, and other moisture issues, and while that’s true to some extent, it can only do so for about 24 hours. After that, it will begin to absorb water that will eventually become damaging.